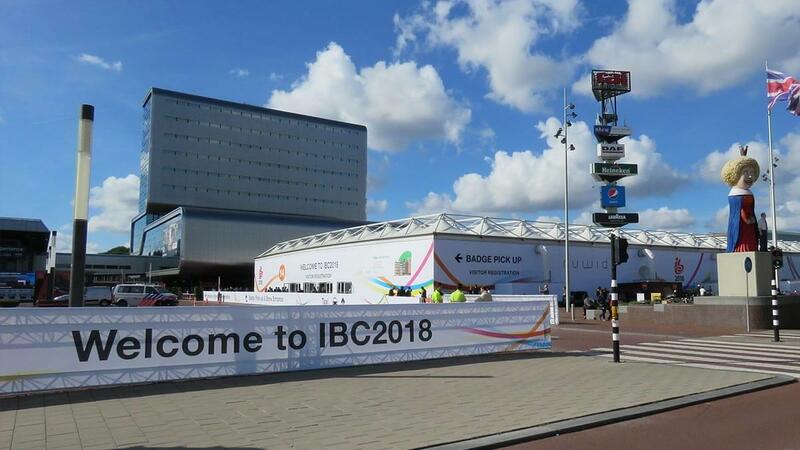 On September 18th, the 2018 European International Broadcasting Convention (IBC 2018) came to an end at the RAI Conference Center in Amsterdam, the Netherlands. 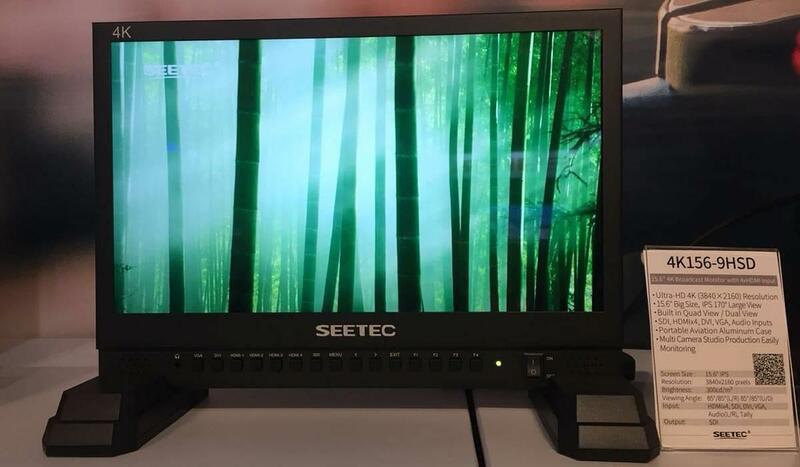 SEETEC is not far away from the world with a new generation of monitors unveiled at IBC, and its new series of products and leading technology have received good response at the show. 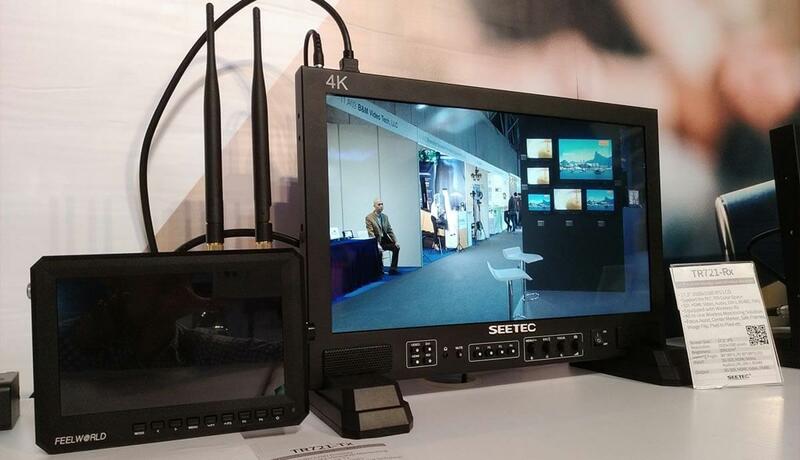 The International Broadcasting Convention (IBC) is the most authoritative and large-scale exhibition of radio and television equipment in the Netherlands and throughout Europe. Hosted by the RAI International Exhibition Centre in Amsterdam, the Netherlands. The exhibition is held once a year and has been successfully held for 50 sessions so far, which plays a pivotal role in the world. 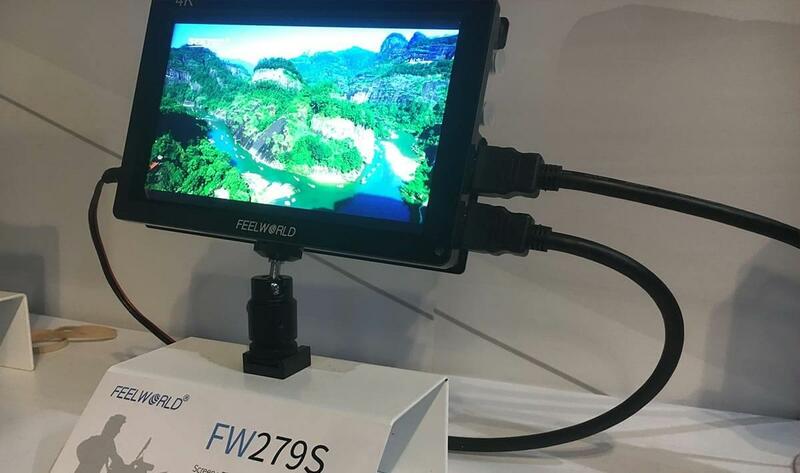 As a member of the broadcasting industry, our FEELWORLD & SEETEC monitors meet your diverse applications from different perspectives and solutions. Well, not much to say, I immediately took everyone to despise the scene of the Rite 2018 IBC SEETEC booth! Seeing so many audiences on the scene, I think everyone wants to know what products are so eye-catching. 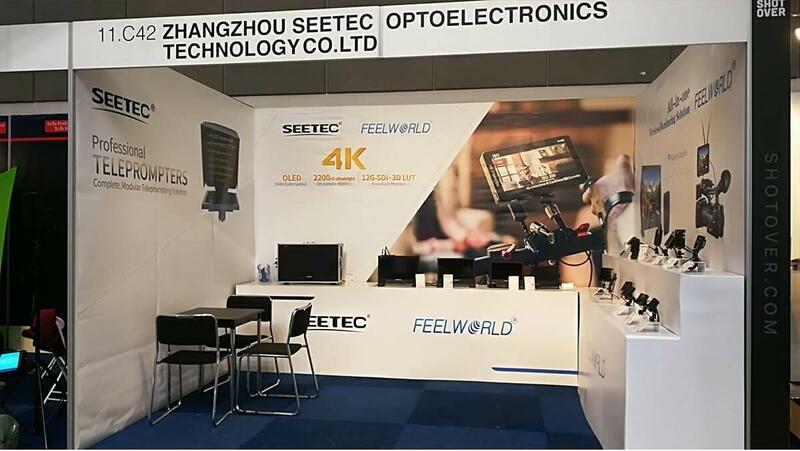 So, now, what are the products of the SEETEC products displayed on IBC 2018? We are committed to helping the industry's film and television shooting to reach new heights. 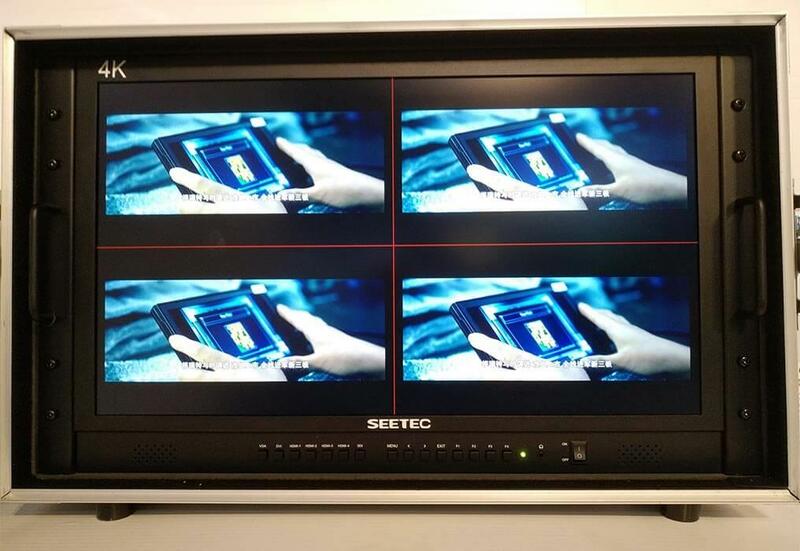 By offering a wide range of the latest products and solutions, we can recommend the best monitors for each cinematographer and open up more creative possibilities for them. Thank you for your support to the company. 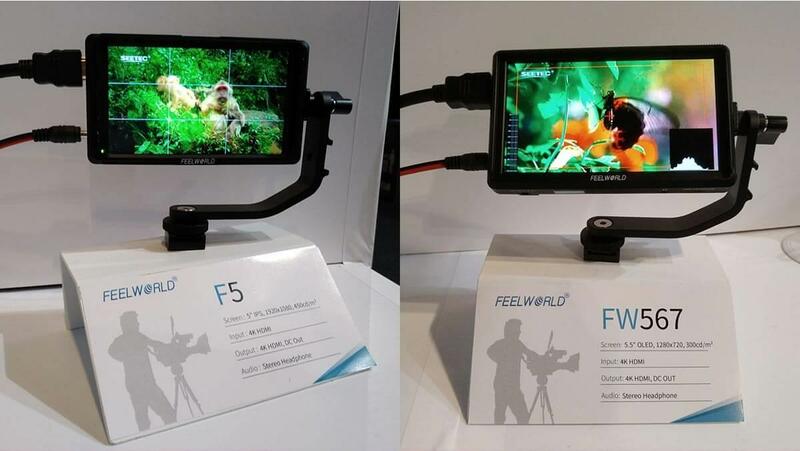 Although the exhibition is over, the pace of innovation will not stop. 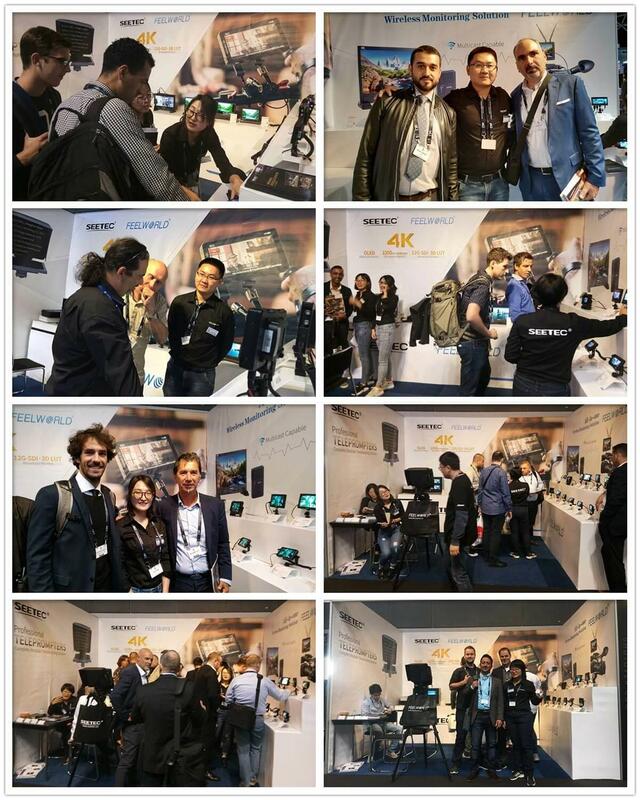 IBC 2018 was successfully concluded, and it is very memorable. We look forward to seeing you in Amsterdam next September!